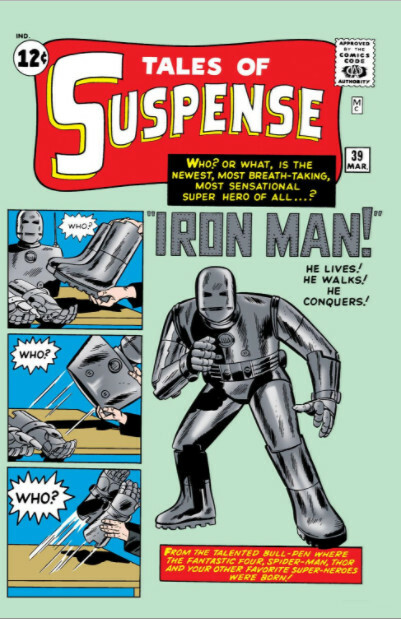 In both the comics and in films Stark has been shown to have a hall that displays his armors from the both the past and new novel prototypes. 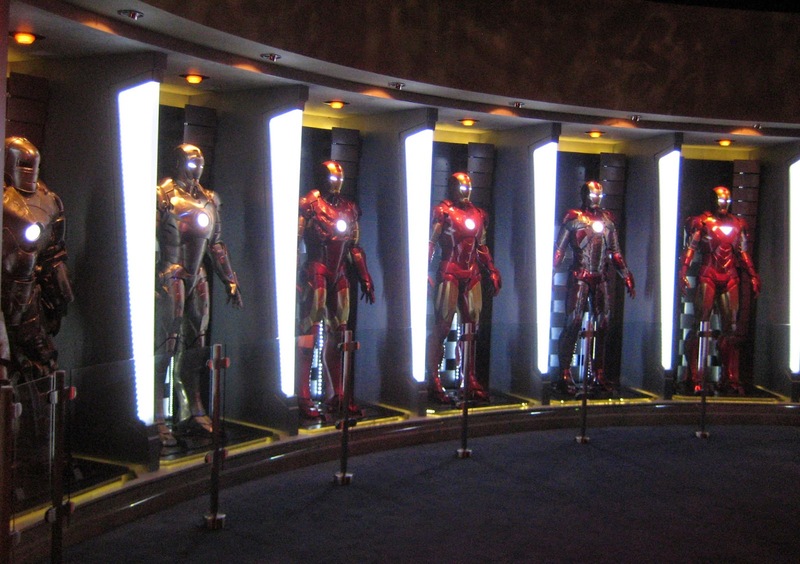 Disney has now created its own version of the Stark Hall of Armor that shows off various Iron Man suites from the films along with activities for guests to try. 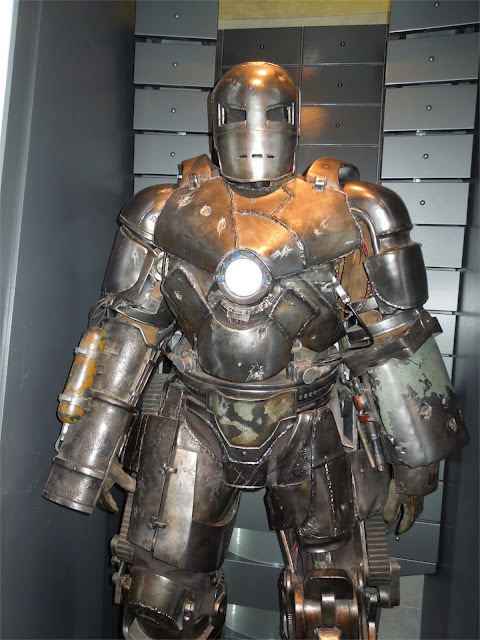 Welcome Sir to the Hall of Armors, which suit would you like to try on today. Something old perhaps, current? 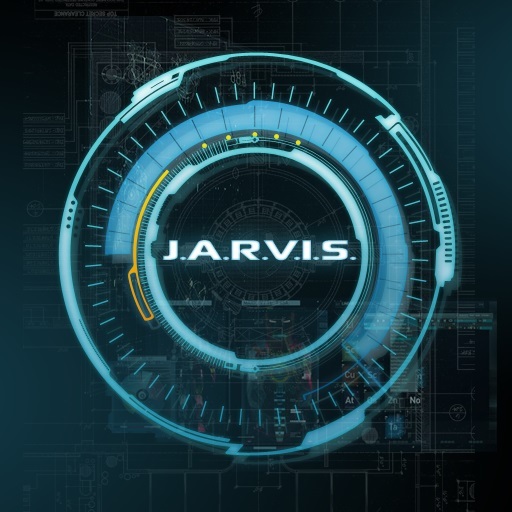 or why not a bleeding edge prototype. Note sir that the Hall is a work in progress, I am diligently working on cataloging all of your brilliant advances, but there are so many, it may take some time.